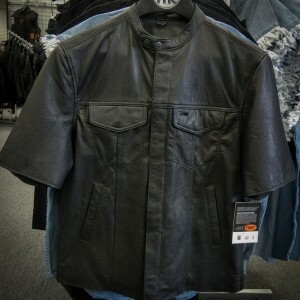 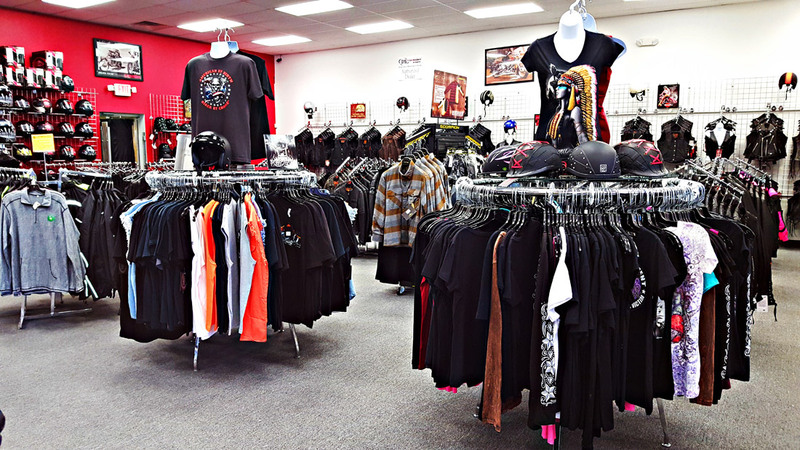 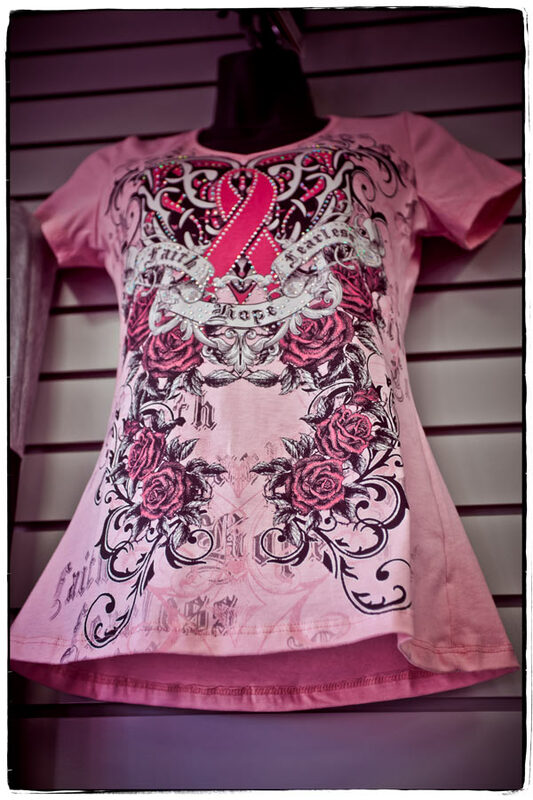 We offer hundreds of different Tees, Long Sleeves, Dickie Shop Shirts, Thermals, Hoodies, Sleeveless Denim and Tank Tops for Guys & Gals, all at great prices, and all in sizes from Small to 5XL when available! 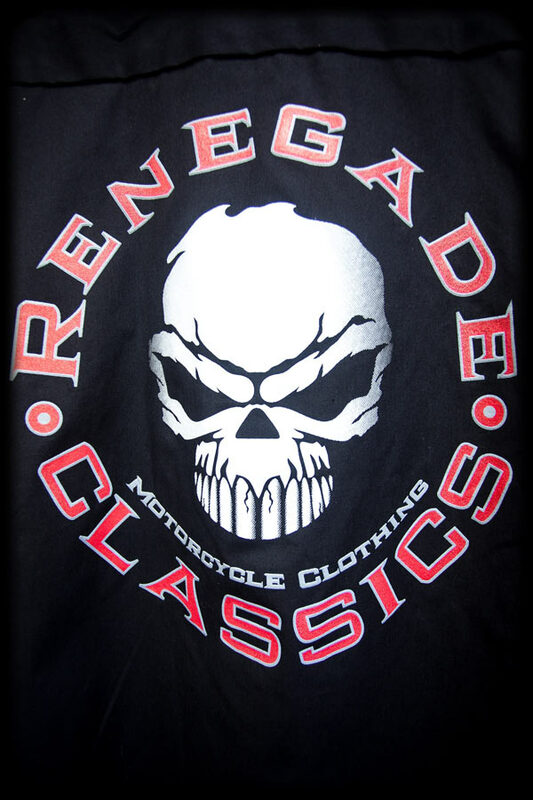 Our custom designed logo Tees start at only $8.99 and don’t shrink, stretch or fade!!! 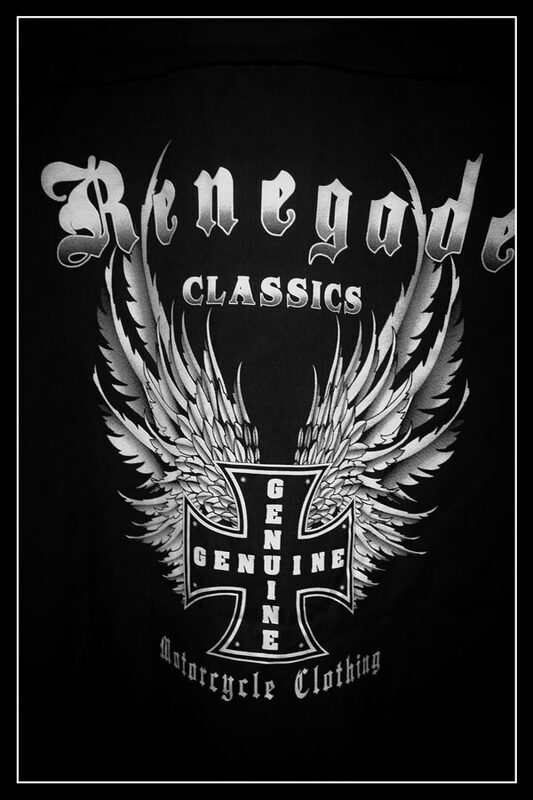 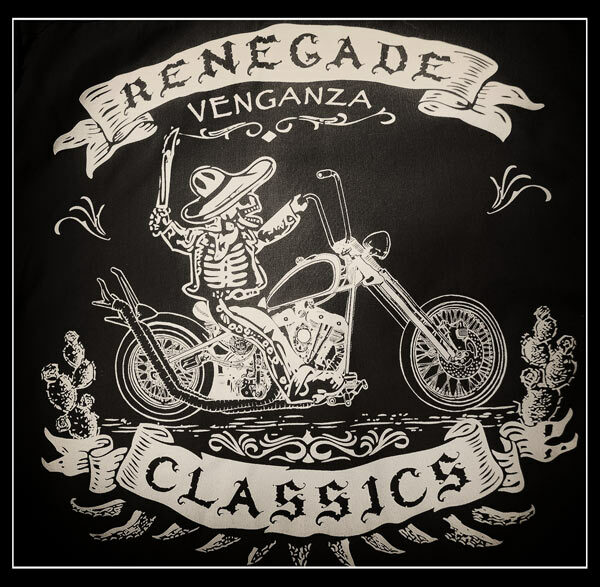 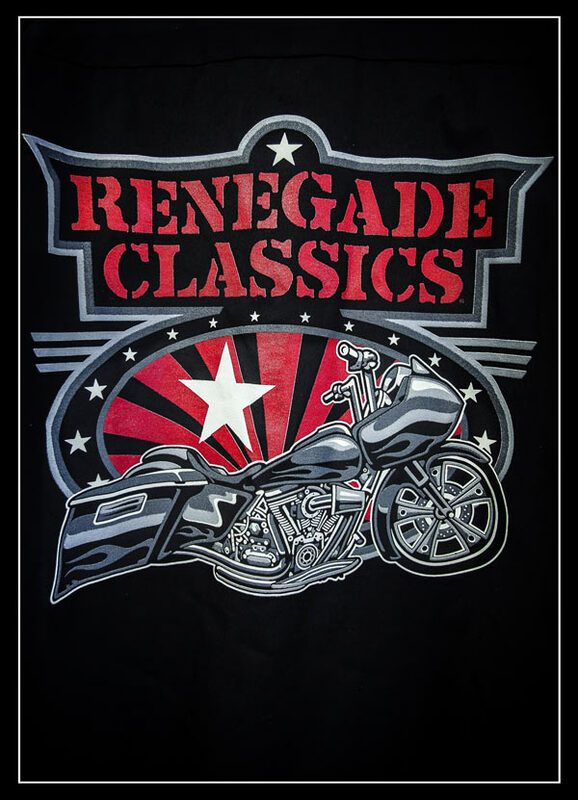 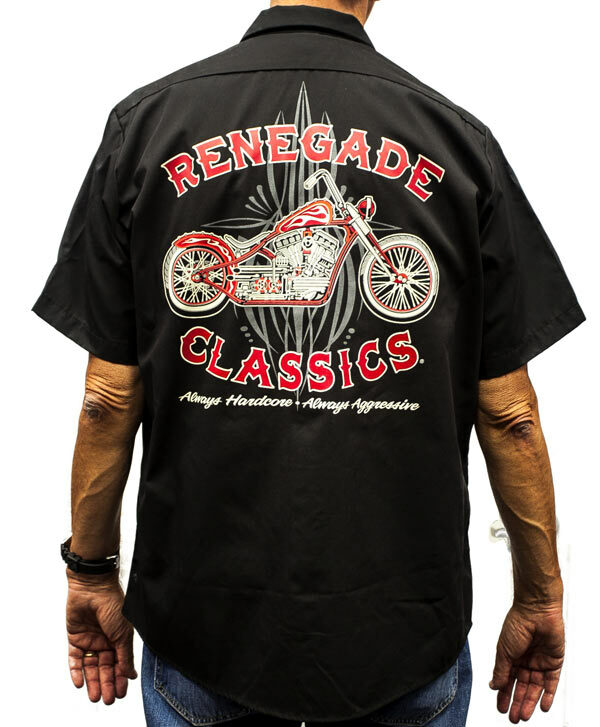 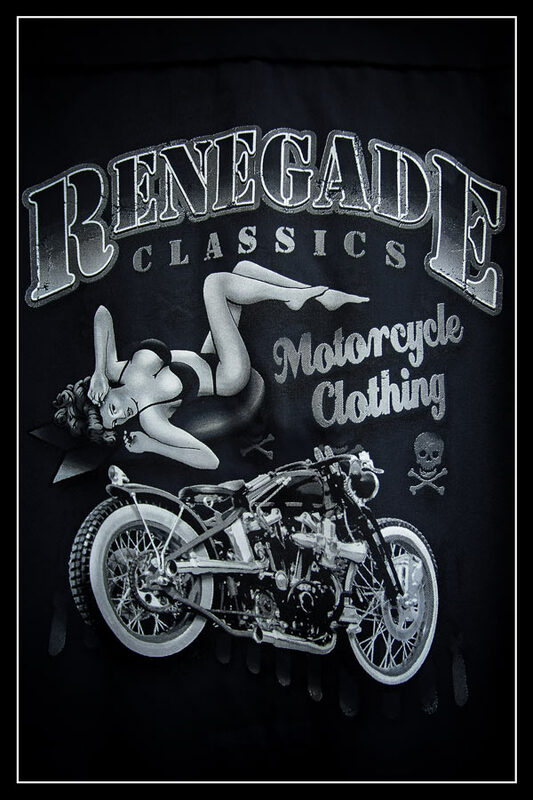 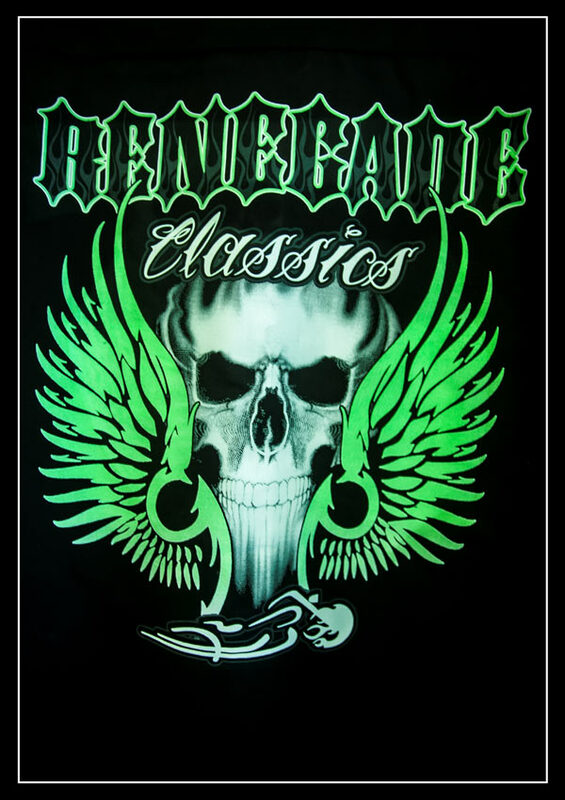 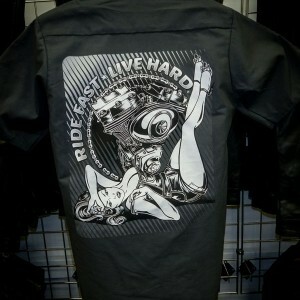 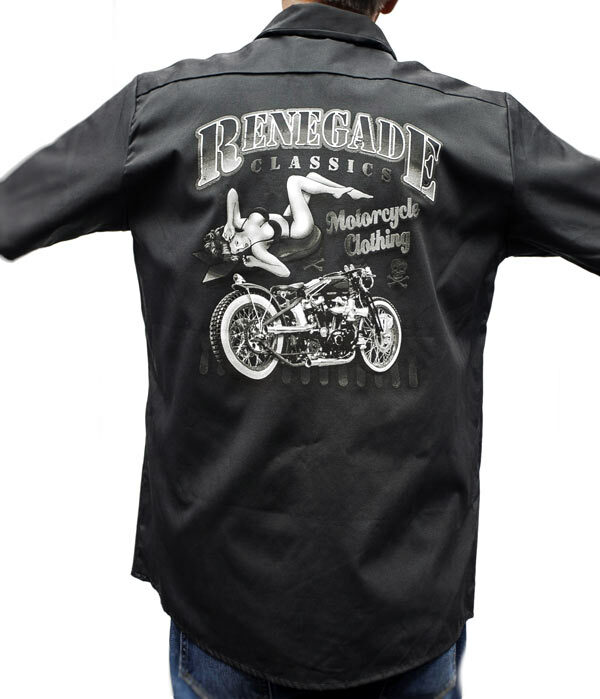 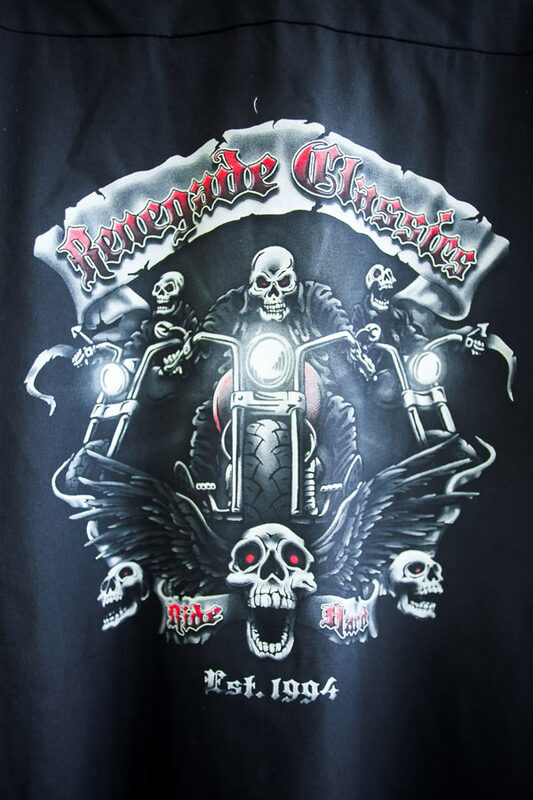 With the hottest styles from David Gonzales Art, Liberty Wear, Easy Rider, Hot Leathers, Ride R’ Die and more… you can find the look you want when you ride with Renegade Classics.